Combine the vodka with the spices, juice, wine or sherry, Huffman’s Chilli Pepper Hot Sauce and tomato juice in a cocktail shaker. ‘Rock’ the ingredients from side to side to combine; shaking is fine, but tends to aerate the juice a little too much. Add your horseradish and a pinch of black pepper. 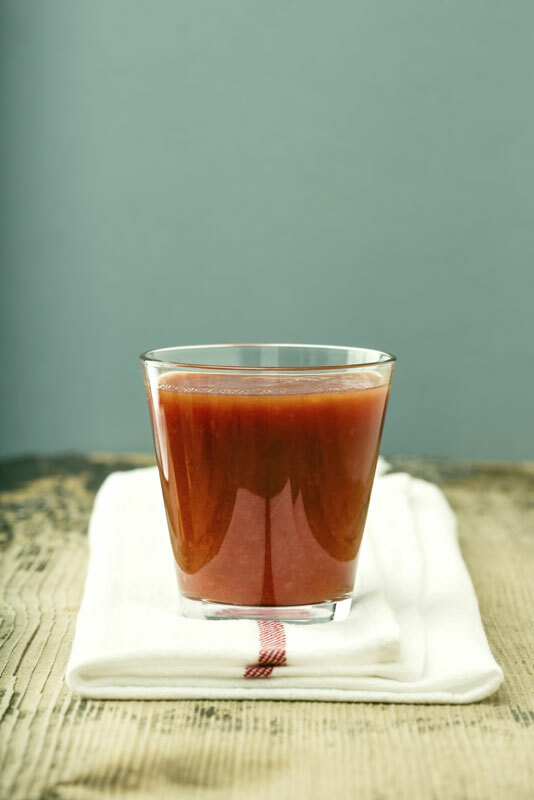 Pour the Bloody Mary into a chilled glass and serve as is or with your choice of garnish.